If you’ve ever used or tried to use a Clash of Clans hack, you should know that Supercell, the game developer, has declared war on this kind of practices that are not allowed and do not incite fair play at all. The company has announced that it will fight these bad practices, as it doesn’t want its millions of players to cheat. Supercell wants a fair environment for all players, and those who make use of hacks that generate gems or any other resources, will suffer a punishment, even if they can be banned permanently from the game. This may be a good way for players to think about this before using hacks in Clash of Clans. If you’ve come up with this post, you’re probablylooking for: “how to hack Clash of Clans”, right? Let us tell you that this is not possible, not even from all those websites where they offer hacks for our favorite game. The only thing that we will achieve from these websites when entering our phone number is that we receive a series of Premium messages that we will pay in our next invoice. What we want to offer you from here is a series of tips or tricks that you can put in place to get the mostout of your game. 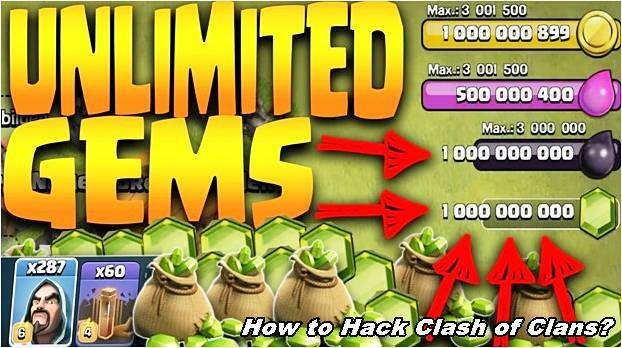 1 How to hack Clash of Clans? Can you do that? How to hack Clash of Clans? Can you do that? Before we start with the tricks, we want to clarify this question from a logical point of view. If Clash of Clans generates more than five million dollars a day and it’s a game that has been valued at more than three million, do you think Supercell’s people were going to let their game get hacked and their business fall apart? Of course not, and every time someone has tried to pull a hack that works, the developers themselves have quickly fixed the bug so that they can take advantage of the security hole. We can never be faster than the programmers of this video game and for this reason we had to warn you and warn you that all those hacks offered on the websites are completely false. 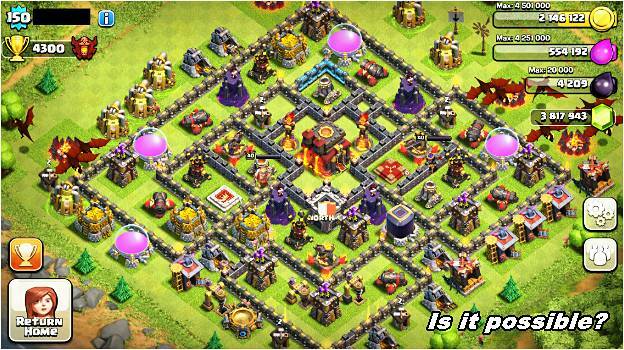 With this question in mind, let’s move on to the tricks that will allow you to go faster in Clash of Clans. Getting free gems is very easy, we just have to stop by the store and try to buy without having gems. At this moment we can get gems with the symbol “+”. Cancels and repeats the same operation twice, if it has been done correctly after passing by the store and buy something we should already have some gems free. As you can see, getting free gems for Clash of Clans doesn’t have any science, and you can also get them by clearing obstacles and completing the different achievements. Although it is very difficult to join a large clan when we are just starting to play, it is the most convenient. If you have a friend who is part of a large clan, tell him or her to give you a hand getting into the group. 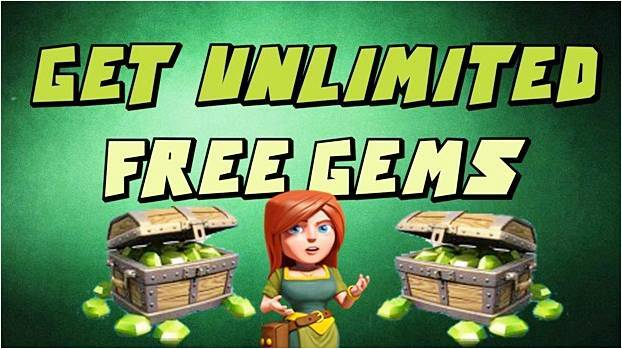 This way you will be able to guarantee the gems more easily, as they are distributed in clan tournaments. Using as a strategy to get hold of a few abandoned villages is not a bad idea at all. Thanks to this we can achieve a series of benefits in a short period of time. Although this is a well-known strategy and many gamers use it, why not keep trying it? It basically consists of searching for abandoned villages, i. e. the villages of players who have left. To locate them we only have to see if the builders are asleep and if there is a gold box in the mines on the right. Once located we will see the resources that we can steal in the upper left area, usually in the collectors. When someone else attacks your tombstones, they tell you that the base has been punctured, so we can see how the traps appear. To get free elixirs, just click on them. See how easy it is? As you can see, knowing how to hack Clash of Clans must be indifferent to us, since it is neither possible nor necessary. With these tricks and others that we’ll show you will be able to advance in this game as much as you want, and take advantage of other gamers in a simple and most importantly, legal way.